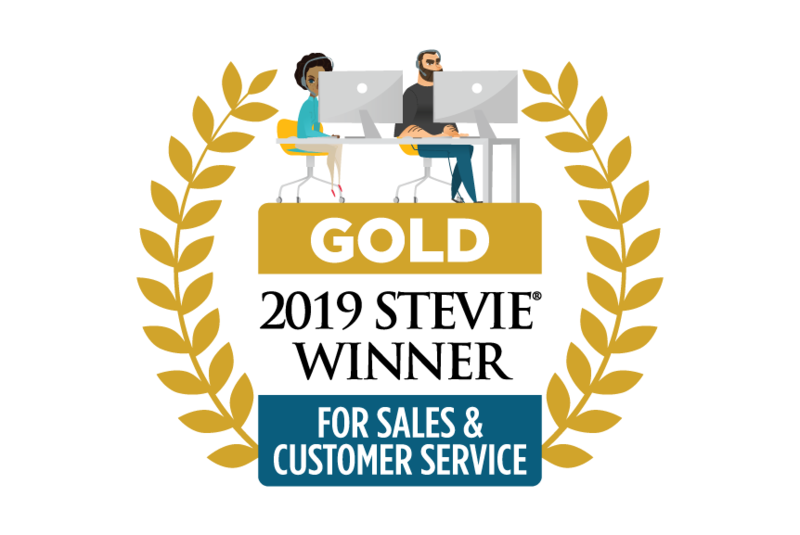 MTM Named Finalist for Three 2019 Stevie® Awards for Sales & Customer Service - MTM, Inc. Going into this year’s awards, our Training team was the reigning three-time Gold Customer Service Training Team of the year, and was also the 2018 winner of the Gold Customer Service Training Product of the Year for our Mobility Assessment Evaluator Training program. The Stevie Awards organizes several of the world’s leading business awards shows, including the prestigious International Business Awards® and the Stevie Awards for Great Employers. More than 2,700 nominations from organizations of all sizes and in virtually every industry, in 45 nations, were evaluated in this year’s competition. Winners were determined by the average scores of more than 150 professionals worldwide, working in seven specialized judging committees. Click here to view the full list of this year’s winners in every award category. Congratulations to our dedicated Training team on continuing to achieve great honors!